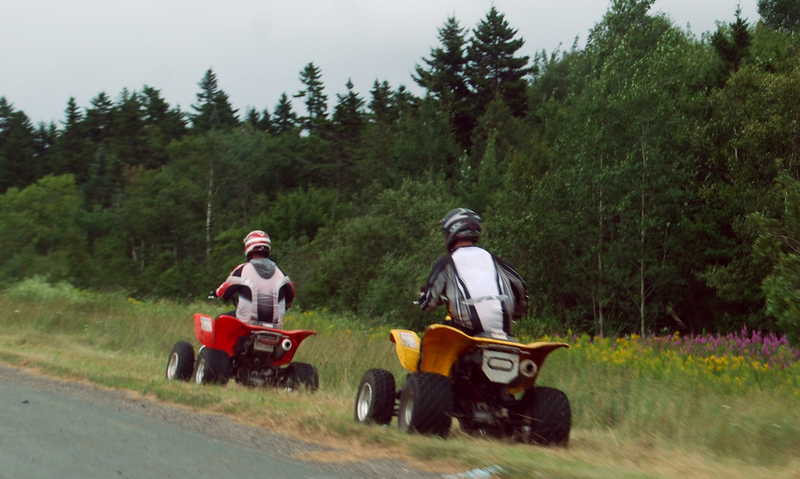 If you have suffered a personal injury or have lost a loved one in an ATV-related accident, a Citrus County ATV & 4-Wheeler Accident Attorney at Whittel & Melton can make sure your case receives the attention that it deserves while you attempt to get your life back in order. Trying to navigate the legal system and insurance process without the help of a personal injury or wrongful death lawyer is not recommended and can actually be unproductive. For a free initial consultation, call us today at 352-726-0078 or contact us online.